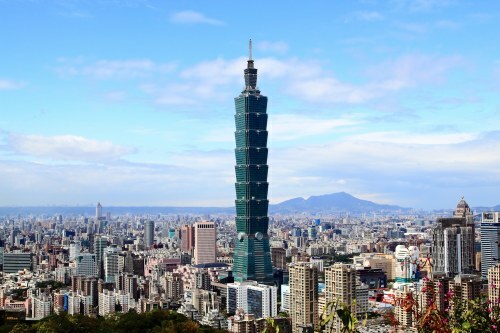 On Monday, September 24th, Air China is allegedly going to be having another flash sale, this time from Montreal to Taipei, Taiwan for $450 CAD roundtrip including taxes. Air China's flash sales have not really been reliable, especially in the last 4 or 5 months. The number of available dates varies a lot with their flash sales. Sometimes there are very, very few dates available, or they are only available for really long trips (3+ weeks) - to the point where marketing it as a flash sale is outright deception. NOTE: Air China usually releases theses fares around 3:00 AM EST. In other words, you would need to stay up really late on the night of Sunday September 23rd, or get up really early on Monday September 24th. montreal, yul, flight deals, asia, east asia, taipei, taiwan, tpe and air china.